High school seniors planning to attend college in the fall of 2019 need to fill out a form known as the FAFSA. An event this weekend at Western Kentucky University will help students and their families fill out and electronically sign the document. The Free Application for Federal Student Aid is required for state and federal financial aid, as well as grant opportunities, work-study programs, and student employment. A former Western Kentucky University professor is facing a federal charge of wire fraud stemming from his time as a civil engineering faculty member. Matt Dettman was placed on unpaid administrative leave in October 2017 and resigned from his position last December. According to documents filed in U.S. District Court, Dettman is charged in connection with the testing of concrete and soil samples for local companies. The testing was performed by the WKU Engineering Department. The Western Kentucky University School of Journalism and Broadcasting is commemorating the 50th anniversary of one of the most tumultuous years in recent U.S. history—1968. That year, the Vietnam War was raging, the Civil Rights struggle was in full-swing, and Martin Luther King Jr. and Robert Kennedy were assassinated. An exhibition of images is being displayed through the end of November that depict life as it was that year on the WKU campus. WKU Journalism Professor Mac McKerral talks about WKU Project 68, now on display through Nov. 27. 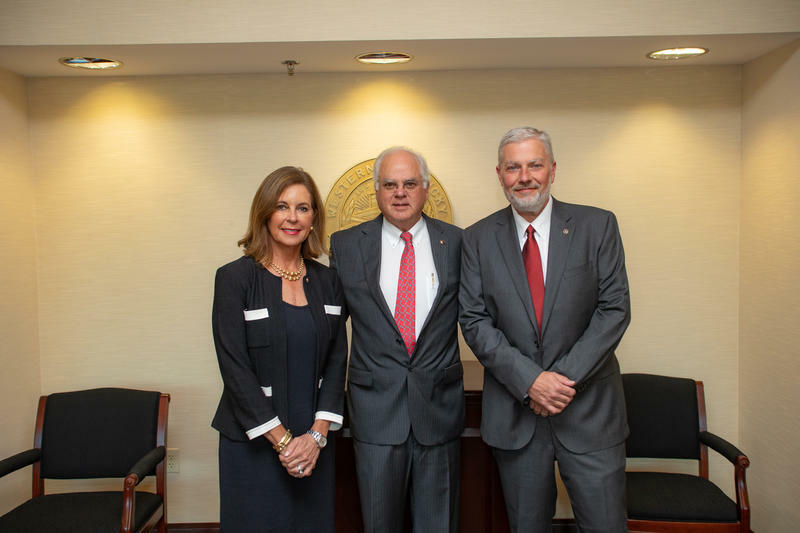 Western Kentucky University President Timothy Caboni says the first year of his tenure wasn’t what he envisioned as financial challenges forced the school to make difficult decisions through reorganizations and layoffs. "I can't tell you how proud I am of the way our campus responded. And yes, we bent as a university, but we did not break," Caboni said. As a new academic year gets underway, Dr. Caboni outlined his priorities in the annual Convocation to faculty and staff on Friday. Employees of Kentucky’s public colleges and universities will continue to receive tuition assistance in the upcoming fall semester, despite the end of a program that allowed them take some classes for free at other schools. The General Assembly this year eliminated a statewide mandatory tuition waiver requirement that allowed full-time employees of post-secondary institutions to take up to six credit hours per semester at no cost. House Bill 592 retained those benefits only for employees of state and locally operated secondary area technology centers. Western Kentucky University has new roadmap that will guide the school for the next decade. The Board of Regents met on Friday and approved a new strategic plan. Developing it was a nearly year-long process, which WKU President Timothy Caboni described as a semi-herculean task. The plan is centered around retaining and graduating students. The university will transform advising to give special attention to first and second-year students. 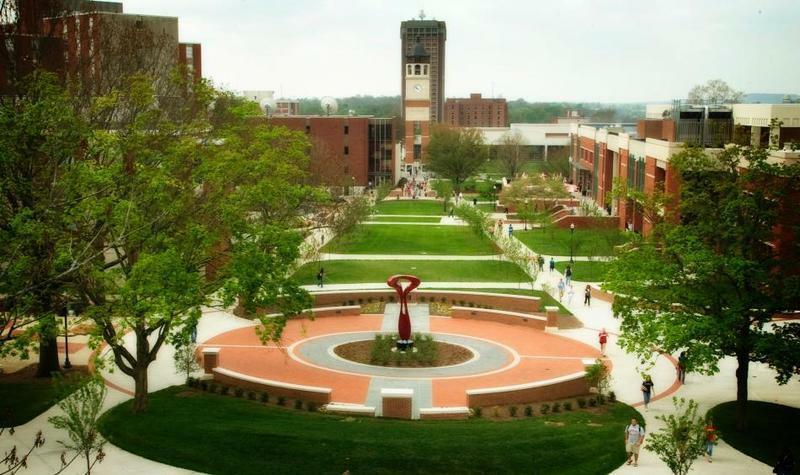 Western Kentucky University is expecting a short-term enrollment drop as the school implements a stricter admissions policy. WKU will no longer enroll students with a cumulative, unweighted grade point average below 2.0. Incoming freshmen must also have a composite admissions index score of at least 60. The score is a student's high school GPA multiplied by 20, plus their ACT composite score, with the GPA contributing at most 50 points. For prospective students wanting to check their eligibility, a composite admissions index calculator is available at wku.edu/admit. 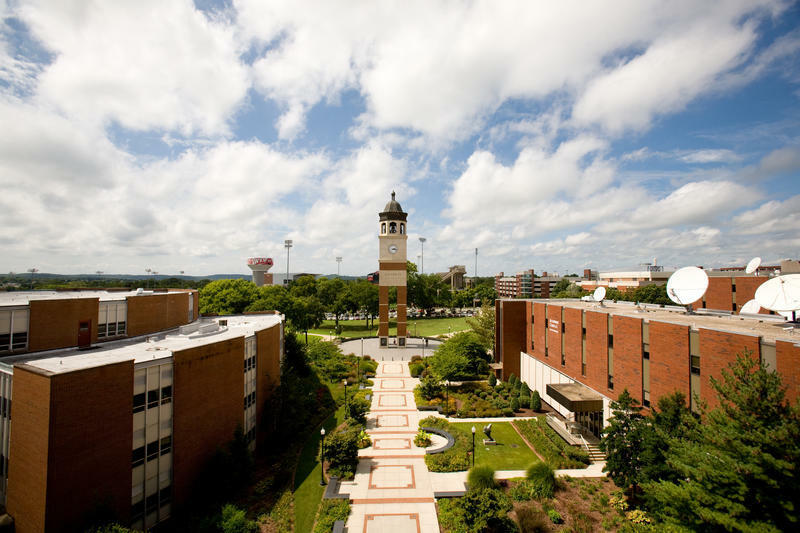 Western Kentucky University has announced it raised a record amount of private financial support during the fiscal year that ended June 30. The school says it raised $45 million—a nearly 24-percent increase over the previous fiscal year’s record-breaking total. The private contributions given last fiscal year came from more than 14,000 donors from all 50 states. Three graduates of Western Kentucky University are being inducted into the school’s Hall of Distinguished Alumni this fall. Becky Ann Baker is a 1975 WKU graduate and Broadway, film, and TV character actress. She’s appeared in two Judd Apatow series, Freaks and Geeks, and the HBO blockbuster Girls. Nettie Depp was a 1910 graduate of Southern Normal School, the forerunner of WKU, and studied under WKU founder and first president Henry Hardin Cherry. Kentucky’s college freshmen this fall are being urged to take 15 credit hours to become nearly twice as likely to graduate on time. A new policy brief by the Council on Postsecondary Education finds that the likelihood of students graduating on time greatly improves for students taking 30 credit hours their first year. Chief Academic Officer Aaron Thompson says taking 15 hours a semester can help close the achievement gap among under-represented minority and low-income students. Jubilation turned into trepidation in northern Thailand this week where rescuers found 12 boys and their soccer coach alive in a cave after being trapped by floodwaters for nearly two weeks. The daunting task now is how and when to extract the group. The rescue could take weeks or perhaps months. Dr. Chris Groves is a Distinguished Professor of Hydrogeology at Western Kentucky University. 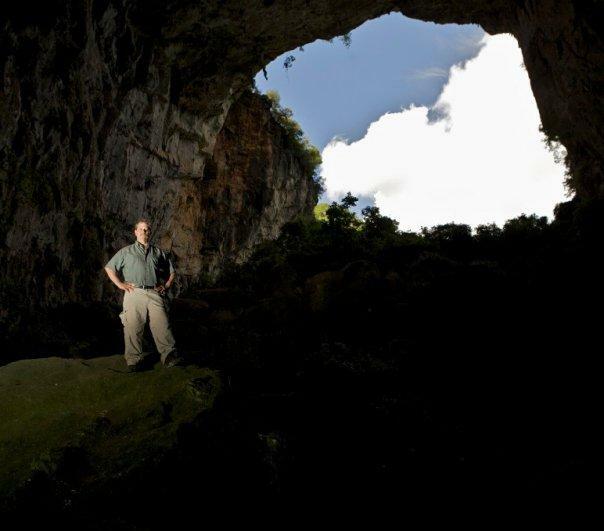 In this interview with WKU Public Radio, he said rescuers are contending with karst topography similar to the caves and limestone bedrock in south central Kentucky. 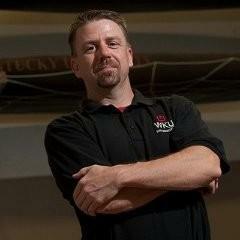 The governing body of Western Kentucky University made a $388,000,000 decision on Friday. The Board of Regents approved a budget that will increase tuition and fees by four percent for the next academic year. The increase will fund four percent raises for faculty and staff, their first substantial salary increase in a decade. 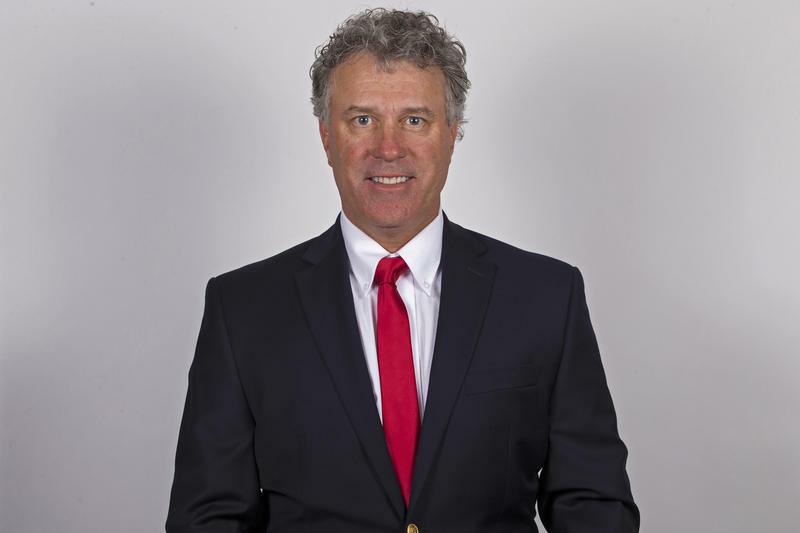 Western Kentucky University is mourning the loss of its men’s golf coach. Phillip Hatchett was killed early Sunday morning after being struck by a vehicle while riding his bicycle with other cyclists on U.S. 68 in Logan County. Hatchett was 55 years old. Investigators in the Logan County Sheriff's Office have reported that 27-year-old Robert Stokes of Elkton, in Todd County, was driving west about 7:30 a.m. Sunday when he came upon the bicyclists in the emergency lane, also headed westbound. Alltech has decided to end its brewing partnership with Western Kentucky University which will cease production of two WKU-themed beers. 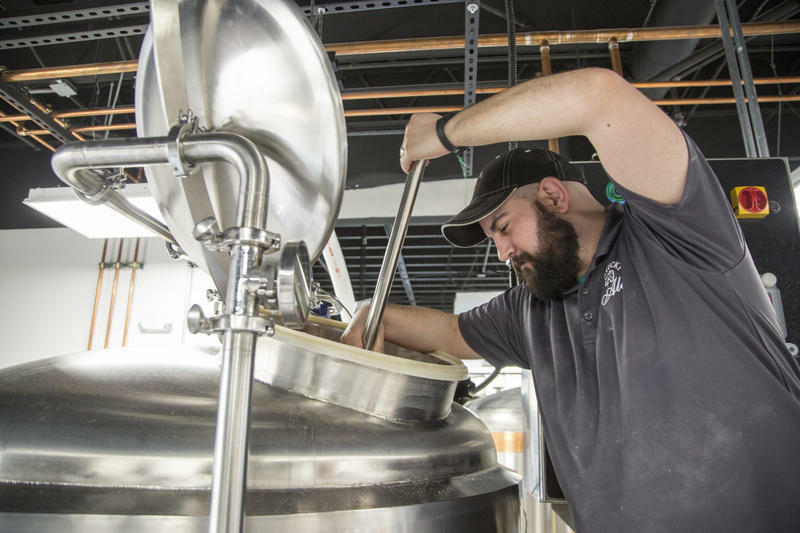 The Nicholasville-based biotech company collaborated with WKU three years ago to open a fully operational brewery that would support new graduate and undergraduate certificates in Brewing and Distilling Arts and Sciences. Alltech leased space on WKU’s campus and provided the brewery with production equipment. Communications Director Susanna Elliott told WKU Public Radio that the company has decided not to continue the lease. 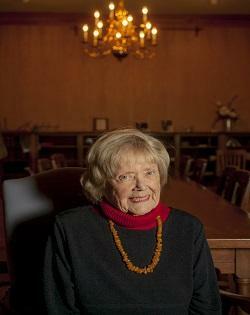 The longest-serving professor at Western Kentucky University has passed away. Mary Ellen Miller taught English at the school for 54 years. She died over the weekend in Bowling Green at the age of 83. She had been recuperating at Greenwood Rehabilitation Center after suffering a fall. A post on the WKU English Department’s Facebook page said Miller’s death “is an enormous loss for the English Department, WKU, our region, and the arts community”. Hear an interview with Mary Ellen Miller that WKU Public Radio aired in April for National Poetry Month.